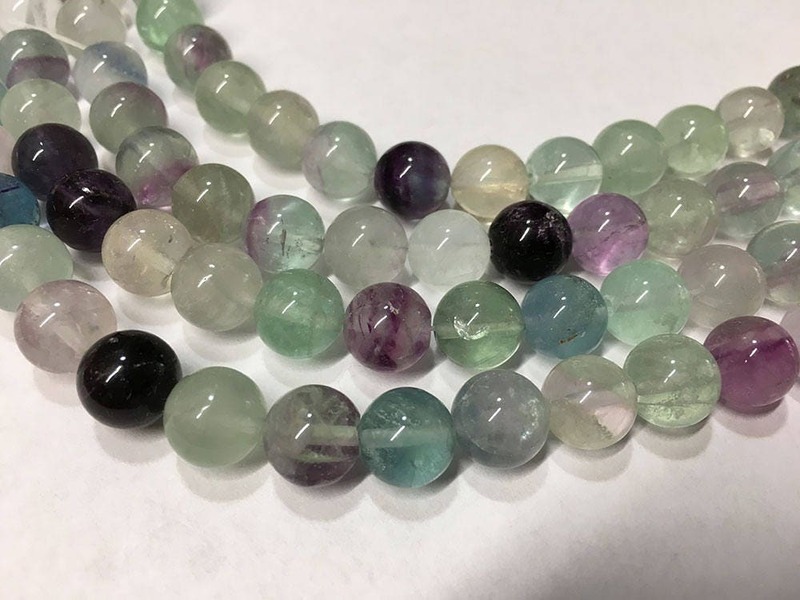 Many shades of green and purple on these fluorite beads measuring 10mm. You'll receive an 8 inch strand full of these gorgeous gemstone beads. About 19 beads per strand. Each strand is a bit different.